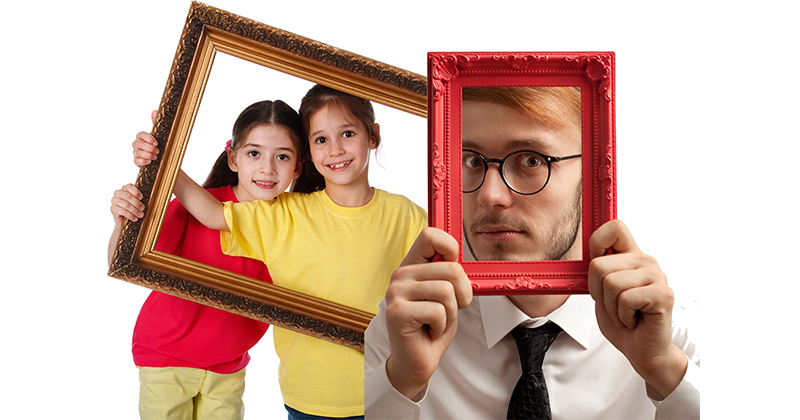 Another danger to your photos is when you display them in frames under glass. Light, either directly or indirectly, will fade the photos. Select glass with UV protection to keep the photo from fading. Another problem is that, over time, the photo may stick to the glass. Make sure to use a mat to avoid this from happening. That way, the picture is not directly touching the glass. Be sure to use acid-free mats, preferably 100% cotton.